This is a retouched picture, which means that it has been digitally altered from its original version. Modifications: Renamed. 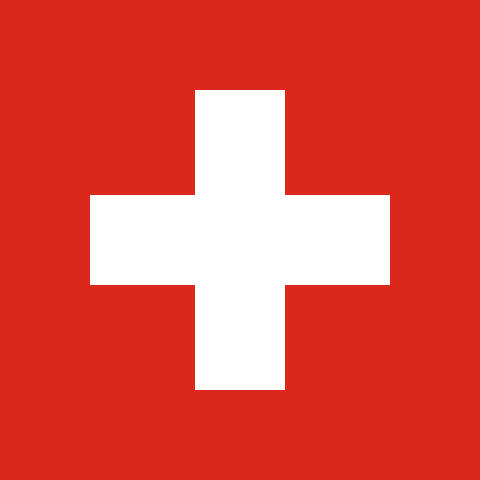 The original can be viewed here: Flag of Switzerland.svg.